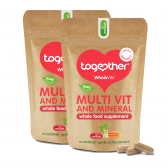 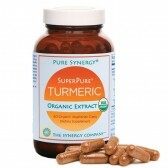 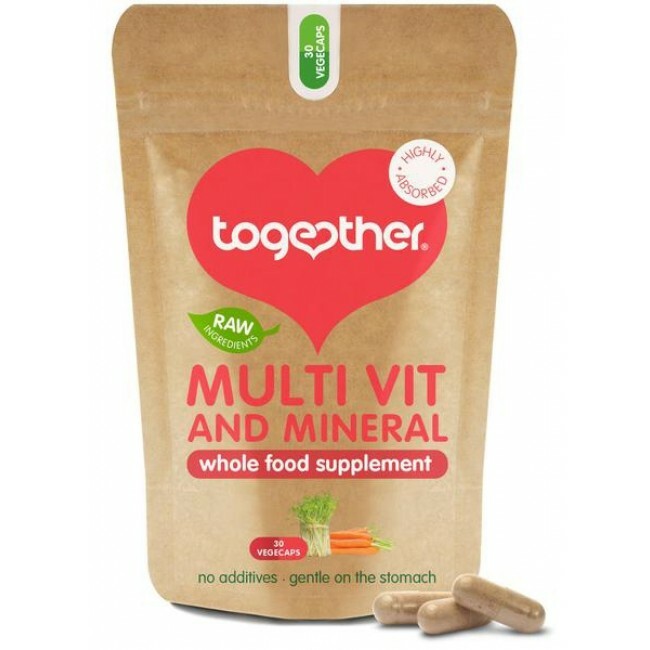 The Together Multivitamin and Mineral veggie capsules are made with the highest quality food sourced nutrients. 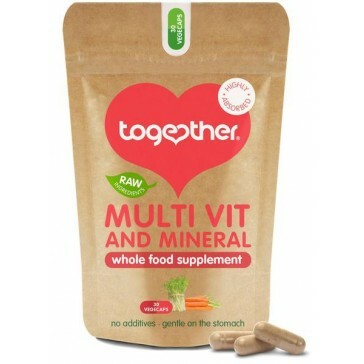 We better absorb vitamins and minerals when they’re in a whole food form that our body can recognize and use. 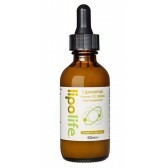 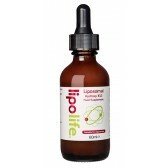 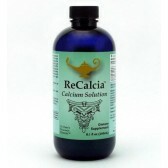 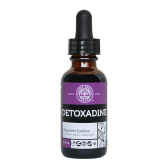 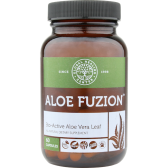 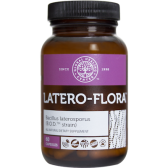 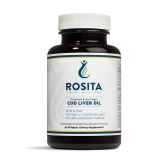 Whole food based nutrients are also gentle on the stomach - no pain aches. 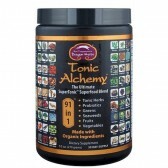 All ingredients are from raw and complete fresh food. 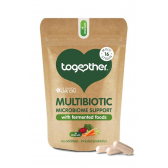 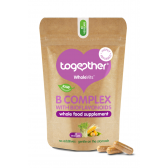 Together brand uses carefully controlled low-heat conditions, so they preserve all the naturally present substances as in fresh foods, such as live enzymes and phytonutrients, aminoacids, natural vitamins, trace minerals and many other bioactive co-factors. 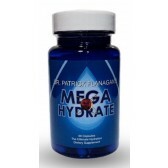 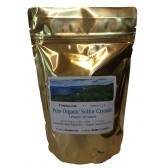 Mineral enhanced yeast* providing: Iron, Selenium, Zinc, Copper, GTF Chromium, Boron, Iodine, Molybdenum, Manganese; Vitamin C incorporated in citrus pulp; Beta Carotene incorporated in carrot concentrate; Vitamin E incorporated in vegetable oil; Yeast concentrate* providing: Niacin, Pantothenic Acid, Riboflavin, Vitamin B6, Thiamin, Vitamin B12, Vitamin D3; Corn meal providing: Biotin, Inositol, Choline; Alfalfa concentrate providing: Folic Acid, Vitamin K2; Vegecap (Vegetable Cellulose).